Bijou Lovely: giveaway from little pink rose. 136 giveaway from little pink rose. Happy Friday friends! I have a feeling I'm not going to have much time for sewing this weekend, I've got another wedding to shoot tomorrow and need to get ready for a quick trip to Boston next week. Today I've got a great giveaway for you from one of my lovely sponsors, Little Pink Rose! 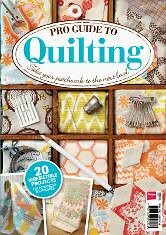 Marcia at Little Pink Rose has some great fabric in the shop right now, and is even offering pre-orders for Tula Pink's latest pre-cut quilt kit, Diamonds in the Sky! 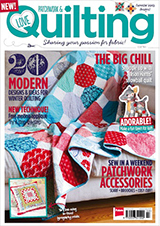 Marcia also makes the cutest quilted Cathedral Window pincushions, which are also available in her shop. Little Pink Rose always has amazing sales going on, and also offers flat rate $6 shipping and free shipping when you spend $150. 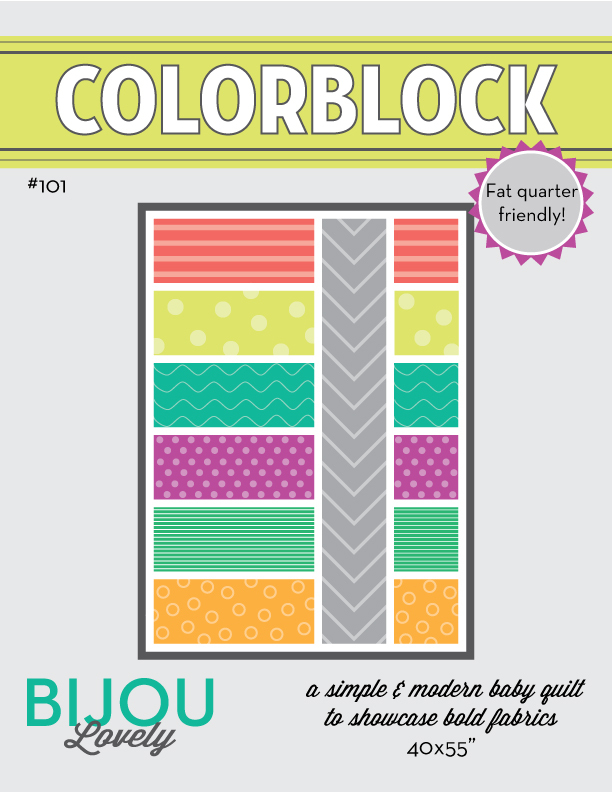 Today, Marcia is offering up this Petite Fat Quarter bundle (includes 10 FQs) of Riley Blake's Medium Chevrons! To enter, simply leave a comment! Please make sure to leave an email address so I can contact you. You can earn an additional entry by signing up for Little Pink Rose's email newsletter (on the left side of the page here). Just leave an additional comment letting me know that you've signed up! I'll pick a winner on Monday, 6/24. Update: This giveaway is now closed. Congrats to our winner, cherylj! Thank you to Marcia and Little Pink Rose for your support and the great giveaway! Sweet! 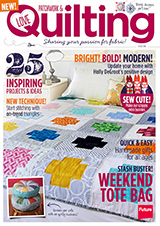 Those chevrons are a nice stash addition for any quilter! I love chevrons - count me in please! I signed up for Marcia's newsletter! I love Riley Blake's Chevrons. I hope you have a safe trip. Ooh lovely! Those chevrons are good in so many things :) Thank you for the chance! I love those chevron prints! I've been restraining myself from buying any! Thanks for introducing us to this shop -- and for the giveaway. can always use more chevrons! Thanks for the give away! I signed up for Little Pink Rose's newsletter. Me inscrevi para o Boletim de Little Pink Rose. Lindos tecidinhos que me fariam mais feliz.Obrigada. OOO chevrons. I don't have any in my stash so this would be perfect! Chevrons, chevrons everywhere!! :) LOVE them!! I`d love to play with these chrevron.None in my stash.Thanks for the chance!! I signed up for the newsletter. Great shop!! 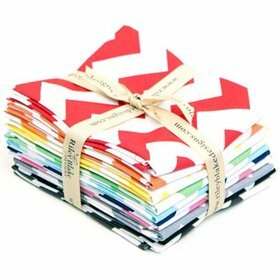 Love the chevron bundle - thanks for the chance to win! Chevrons are fun - thanks for the chance to win some fun!!! What fun fabric! Would love to play with it! I love the chevrons. I'd love to win them. Thanks. I have no chevrons in my stash and I'd love to have them all to play with. Oh I do love little chevvies. 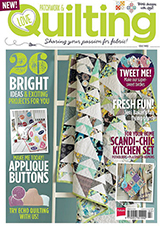 very cute bundle, I'm always happy to learn about new fabric shops :) Thanks for the giveaway! 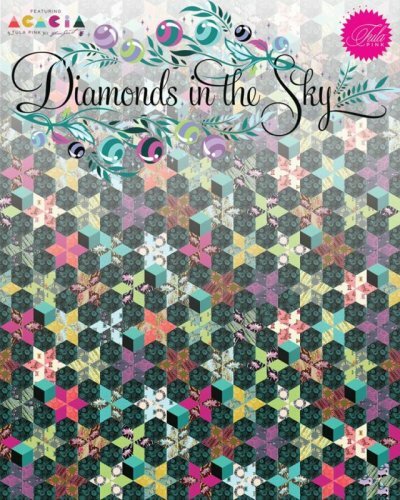 Wow, that Diamonds in the Sky pattern is adorable! I haven't won anything in a few years... Maybe this is the one! Haha either way, great give-away, and I love the pincushion! Love those chevrons . . . Count me in please. Love chevrons!! Thank you for sharing.. I've signed up, too; thanks for the chance! I love her pin cushions -- so detailed and perfect! 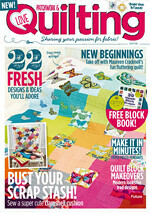 This is a great giveaway, I have not used chevron fabric yet!! I signed up for her newsletter too. 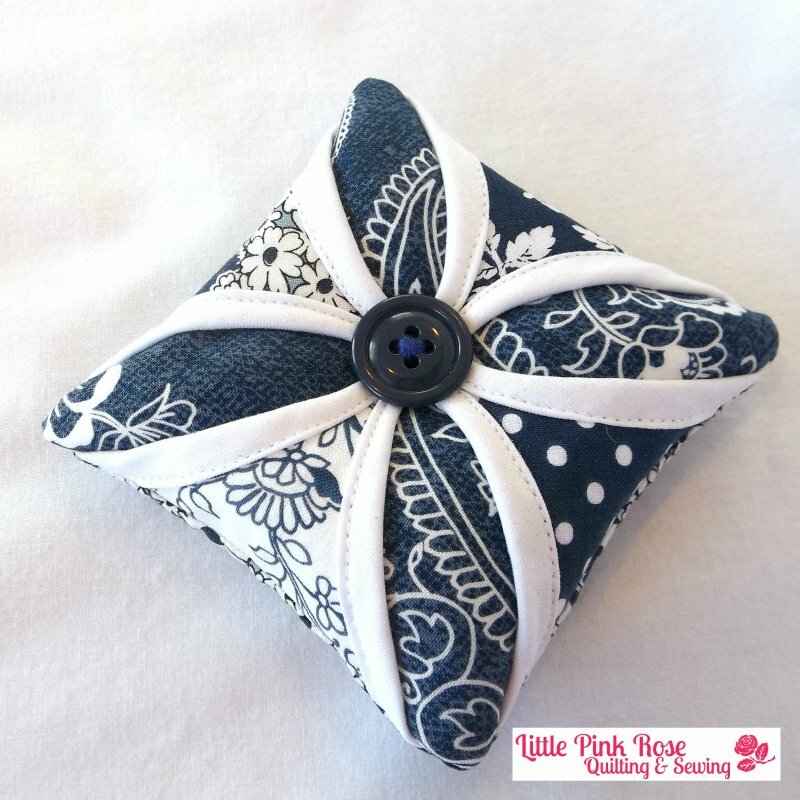 what a cute pincushion! 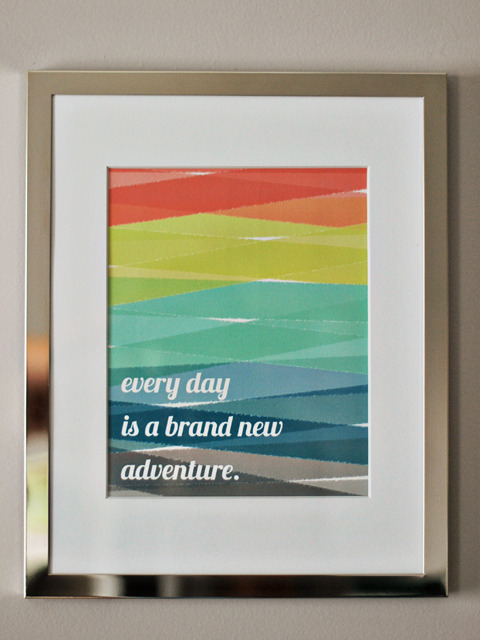 and who doesn't love riley blake's happy chevrons! LOVE the chevrons and the bright colors! Thanks for the giveaway! I also signed up for Little Pink Roses' newsletter! LOVE the pin cushion...might have to add that to my growing collection:) Thanks so much for the opportunity!! Love Riley Blake fabrics and Chevrons! Fun fabric, thanks for the giveaway! Thanks for the chance, you can never have enough chevrons in a stash! thanks so much for the chance, love chevrons! I love that pincushion. I will have to make one. Perfect colours on those chevrons. 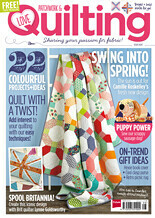 And that quilt kit looks just lovely. I just love chevrons, nothing better. I would really like to have this little bundle! I love chevrons! Thanks for the chance to win some. Chevrons are great! Thanks for the chance to win some! 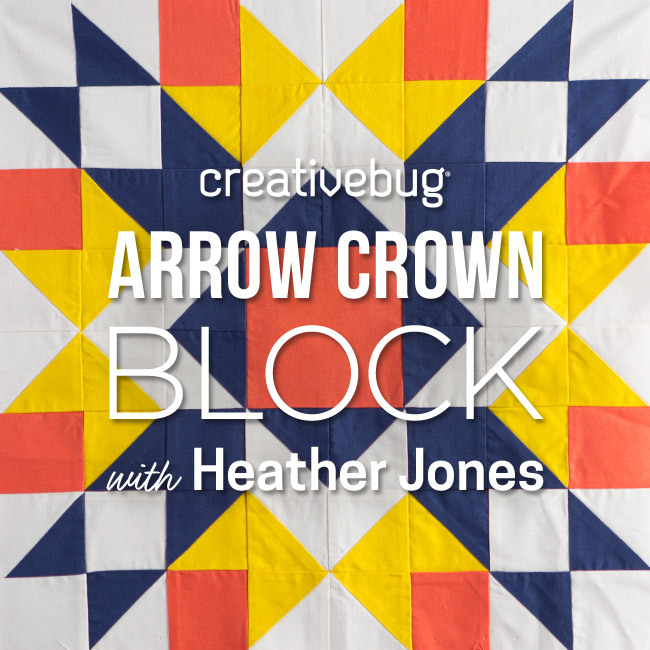 i don't have any chevrons and would love to win! thanks. Always need some chevrons. Thanks for a great giveawA. Thank you for the fabulous giveaway! I love those chevrons! Thanks for the lovely giveaway, that chevron bundle is gorgeous! I signed up for the Little Pink Rose newsletter, thanks. Thanks for the opportunity! Who doesn't love a good chevron?!?! Thanks for the giveaway. I can guarantee that those chevrons would get some use at my house. Nice introduction to a store I'm not familiar with. Thanks. Thanks for the giveaway! Chevrons are so versatile. Lovely. Thank you for the chance!!! I loved the pincusion and bundle of fabrics. Thank you! I also signed up for the newsletter at little pink rose. Thanks for the chance to win and also another newsletter to receive and get ideas from! Cute cute cute chevrons! Would make great little pouches! Thanks for the giveaway! Love those little chevrons! Thanks for the giveaway!! What a sweet giveaway. Thank you. I signed up for the shop's newsletter. just love the chevrons...thanks for the nice giveaway! Wow- thanks for the giveaway! Those chevrons are one of my favorite. Thanks! I really love this fabric!!! Thanks! Would love to have these, thanks. I don't care that they're so trendy right now, I still love chevrons!